Deep half toe clips sometimes referred to as size large. What Is The Length Of The Extention On The Clips, Please? 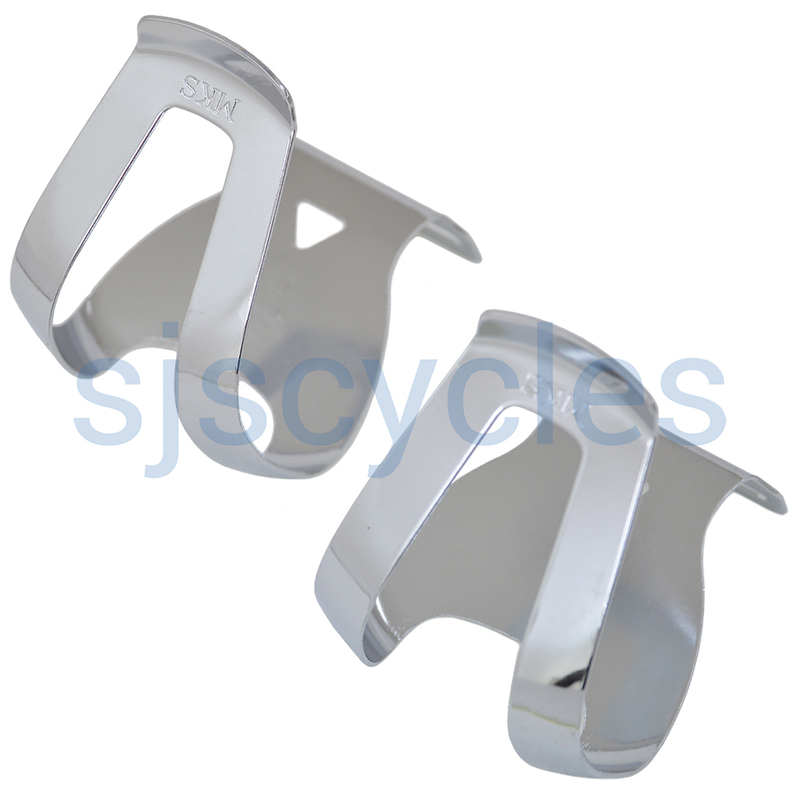 These clips extend forward 55mm.